Working with businesses to create plans to satisfy financial obligations to creditors. Recovering funds from small businesses and their owners can be a complicated process. Central Portfolio Control has experience helping businesses satisfy their financial obligations without putting them out of business. Our dedicated team and proprietary tools enable us to achieve the best results, without incurring unnecessary compliance risks. We understand the value that every customer brings to your business and we are sensitive to the desire to do future business with a customer who is currently in collections. One of the costliest expenses for your business is a lost relationship and a potentially tarnished reputation. 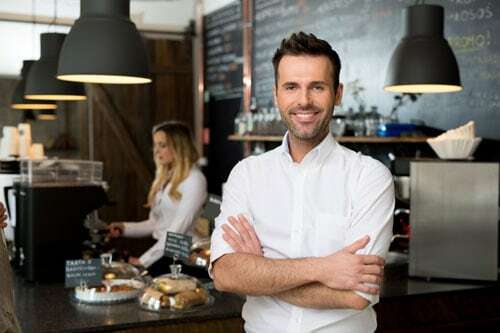 We understand how to communicate with business owners and help them establish a plan to pay their debt obligations without creating unnecessary hardships for their business. Central Portfolio Control understands the importance of protecting our partners’ brands. Our team takes a compassionate approach to account recovery to achieve financial results without unnecessary risks. We provide national, regional, and local commercial and small business lenders with a respectable and proven approach to recovering their accounts and improving the financial performance of their receivables portfolio. Let us show you a customized program to enhance your cash flow.